May I begin this post by apologising profusely that I haven’t published this sooner. I could have sworn that I posted it weeks ago (before my holiday) but obviously never actually hit publish! I’m a twit! Still, as they say, “better late than never”. If you’ve read my recent post you’ll know that just over a week ago I attended my first ever bloggers event, the #Eastmidsmeetup. In that post I mention that we received some rather generous goody bags. I really hadn’t planned on doing a full reveal of all the items that were in the bags as I thought it might seem a little showy-offy and “Hey look what I got!”. Then I thought about it some more and realised it’s not about what I received. It’s about what I was given. The organisers went out of their way to arrange some lovely treats for the bloggers who attended. 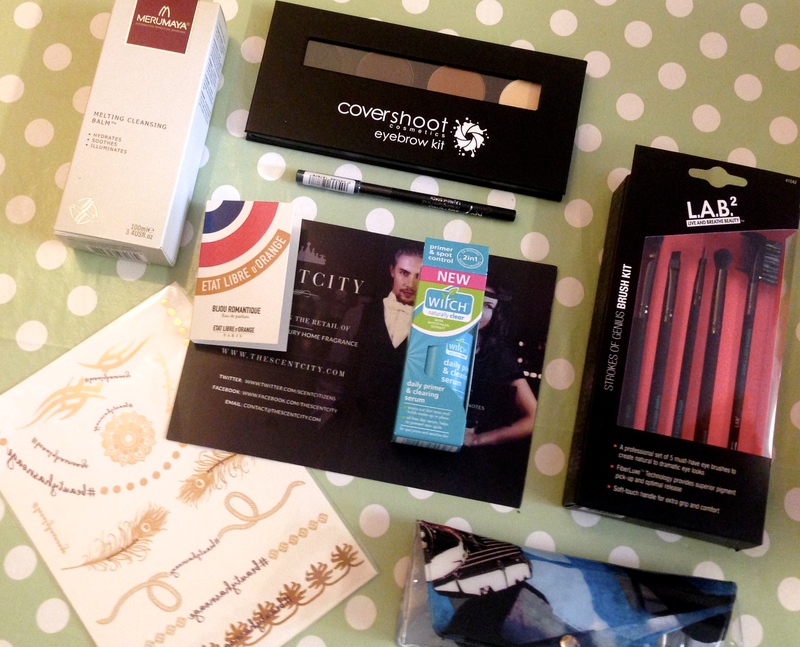 The brands very generously donated samples, and in some case full products, for us to test, review and share. I think they deserve to have their hard work and generosity shared with the world. Merumaya Melting cleansing balm and these fab gold transfer tattoos that say #beautyhasnoage. You KNOW I’m trying to find an excuse to wear these. A wooden love heart sign saying “Love is” Mr Mess and I have already had a 5 minute discussion (which is still continuing as I type) over what exactly is meant by “Love is”. Are you supposed to fill in the blank? “Love is wonderful”, “Love is important”, “Love is a waste of time”…? The possibilities are endless. Or, as Mr Mess theorises is it just a statement of fact. Love IS. Whatever the meaning, it’s very pretty and will fit in nicely with my vintage home decor. 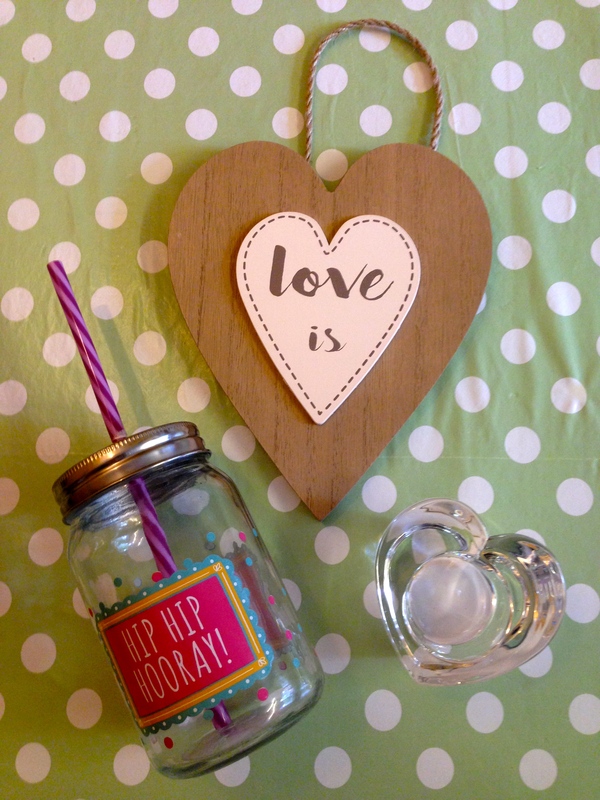 A mason jar with straw saying “Hip Hip Hooray”. Thank you so much to all the fabulous people who helped organise the goody bags or who generously donated. I’m sure everybody was incredibly grateful and it gave us all plenty to talk (and blog) about. 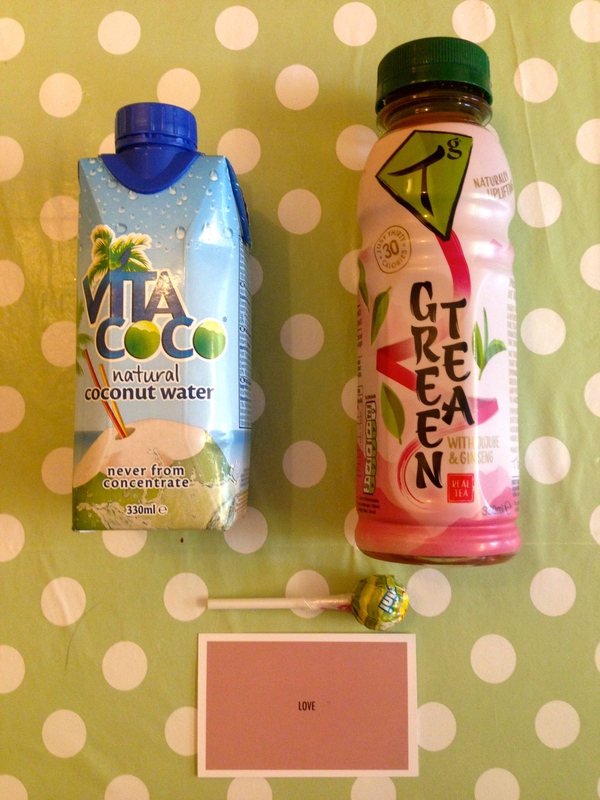 This entry was posted in Lifestyle and tagged #eastmidsmeetup, gifts, goody bag, samples.